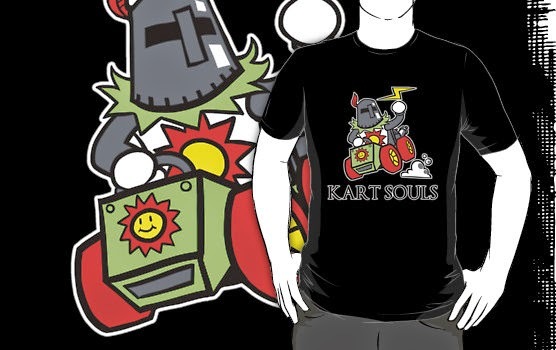 Buy a Kart Souls shirt from RedBubble. This week we were joined by Jesse Jones once again. For those that don't know, Jesse is the one who produced our closing theme that plays at the end of our podcasts. If you'd like to hear more of his work you can check out his Soundcloud here.